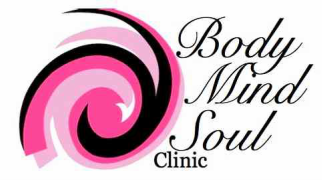 Body Mind Soul Clinic takes a holistic approach to health and wellness. We are passionate about empowering people to help themselves. We are professional in our approach and treat all our clients with respect and compassion. We have a friendly and people orientated environment which makes us a leader in our community as we believe that everyone should be allowed to shine their light. We have a positive and proactive approach to wellness which creates an exciting place for change. We have appointments Monday to Saturday, including after hours appointments. Or if you're a client you can complete our Request Appointment form and we will call you to organise an appointment.